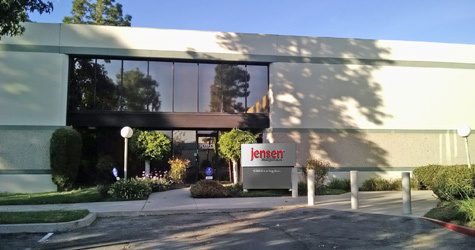 Jensen Transformers Inc. is a growing company with lots of exciting opportunities. We are on the constant lookout for enthusiastic and motivated people to join our team. Due to the large number of applications we receive, we will only reply to those where we feel there may be a potential fit. Applications received without a cover letter will be discarded. We thank you in advance for considering Jensen as part of your future.